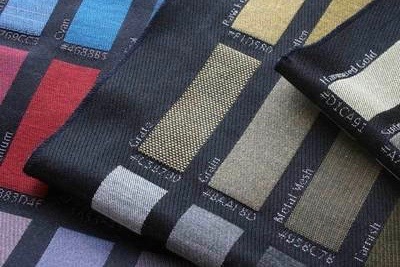 With WOVNS fabric, your design is woven into the very construction of the fabric itself. Using Jacquard looms, we control each individual thread according to your digital design, yielding a detailed, durable, and rich fabric — unlike the topical quality of digital printing. A soft, natural fabric with an earthy and textured feel. Suitable for home decor such as blankets, throws, pillows, and table linens. Our simple tutorials explain everything you need to get started. We also have answers to your frequently-asked questions. 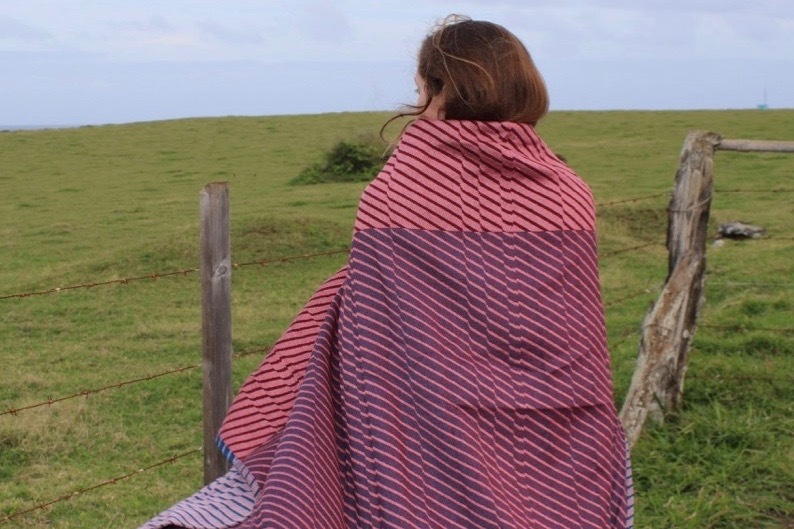 Our swatch blankets let you touch and feel each weave and color of the WOVNS qualities. 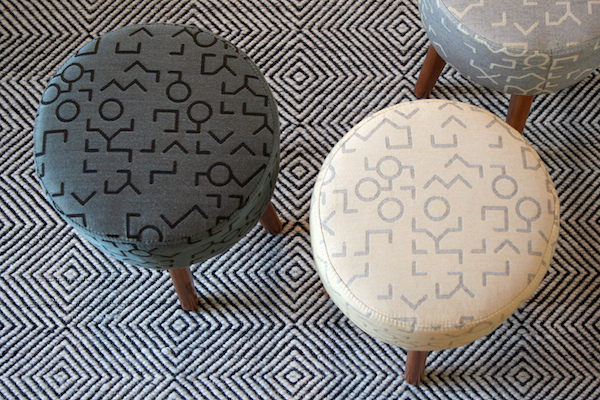 We also offer samples of individual WOVNS textiles.